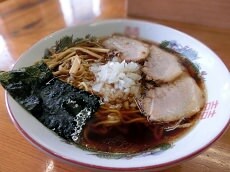 Curry is a very popular dish in Japan, though its origins come from other Southwestern Asian countries. 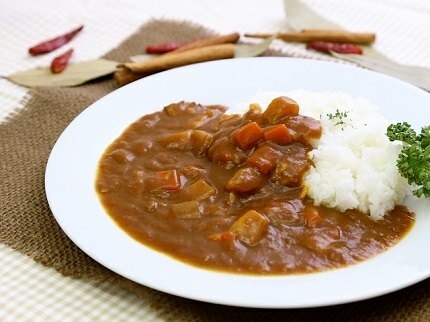 Curry was introduced to Japan by the British during the Meiji period and the original curries have since been modified, making Japanese curry distinguishable from other types of curry like Indian curry and Thai curry. 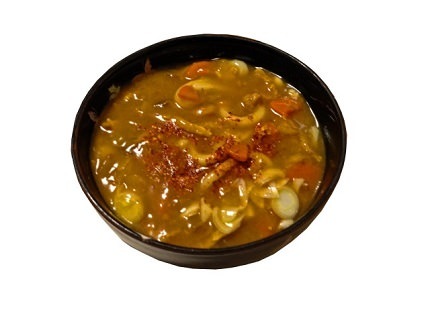 Japanese curry is most commonly served on top of rice (curry rice) and the sauce contains various kinds of vegetables like potatoes, carrots, onions, and meat. Curry with fried meat such as katsu curry which has a piece of breaded deep fried pork cutlet on the curry is also a popular variation. Curry is also often ranked annually as the #1 favorite dish among children. Even adults today remember curry as their favorite childhood dish. Curry can be adjusted in its spice level, allowing a broad range of people to enjoy the dish. Thanks to the broad appeal of curry, curry restaurants like Coco Ichibanya have branched outside of Japan to the United States with great success. It's also easy to add a variety of toppings to match diners preferences, like adding koroke, cheese, sausage, etc. 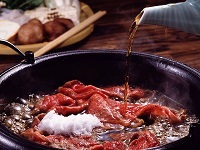 Curry is also incorporated into many other Japanese dishes. 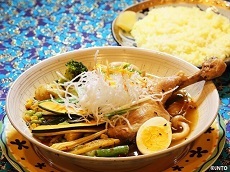 Curry udon is a hot udon dish in curry based soup. 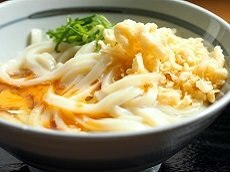 Curry udon is sold in some restaurants, but is probably more likely to be made from leftover curry. Dashi or tsuyu is used to thin the curry soup which gives the dish a different taste from the curry from the curry rice the day before. 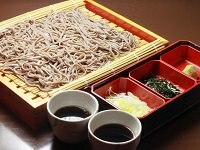 Some people use soba instead of udon, but curry udon is much more common. Another dish incorporating curry is curry pan, or curry bread. Curry pan is fried bread made from wrapping curry with dough, coating in bread crumbs, and deep frying. Curry pan can be found in bakeries and some convenient stores. It is one of the more mainstream, popular types of bread. With so many ways to enjoy curry, be sure to try a curry dish while on vacation in Japan with your small-group tour. 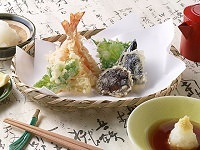 Your tour-guide will be able to help you find a curry restaurant, or enjoy curry at breakfast buffets included at select hotels with our Cherry Blossom Japan Tours or Grand Tour vacation packages!